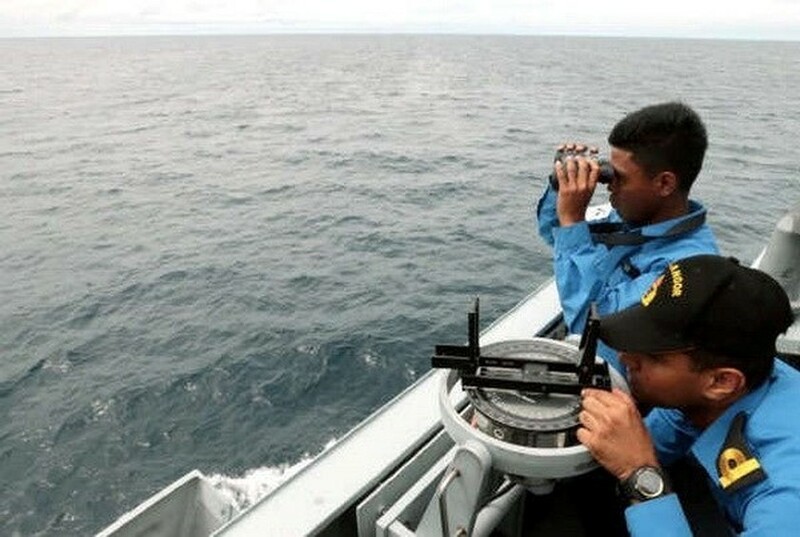 Malaysia’s Sabah state’s police said that a boat carrying 15 people sank in Batu Payung waters, Tawau, Sabah state on February 8, leaving 13 missing. Head of Tawau police Fadil Marsus said two victims managed to swim to the Batu Payung beach. According to Fadil, the accident occurred just around five to ten minutes after the boat left Batu Payung, Tawau, for Sungai Nyamuk of Indonesia. It was capsized by a big wave.